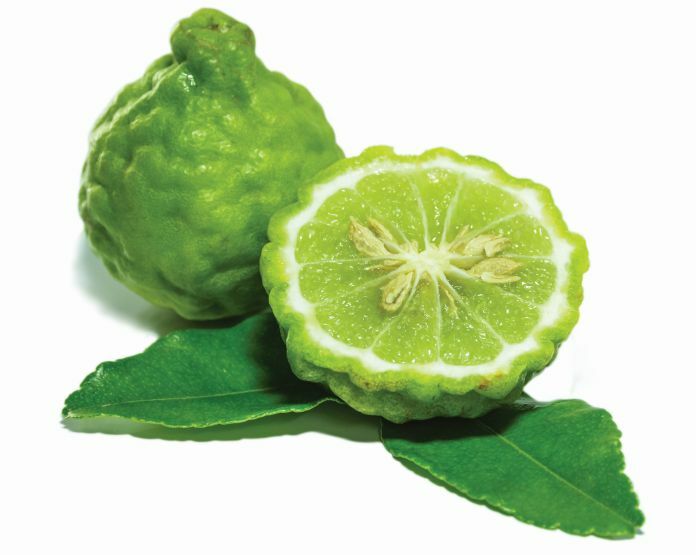 Originating from Italy, bergamot is a key ingredient for Earl Grey and Lady Grey, giving these teas their distinctive floral scents. 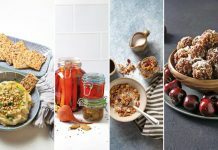 The fruit is too sour to eat raw, but its unique aroma makes for delicious marmalades, curds and baked goods (especially the fragrant rind). It’s believed to be a cross between a lime and a sour orange. 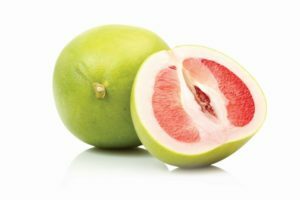 The yellow-green pomelo is one of the giants of the citrus world, weighing in between two and four pounds. Once the thick rind is removed, you will find pink flesh that tastes like a mild, sweet version of a grapefruit. The Chinese consider it to be a sign of prosperity and good fortune. 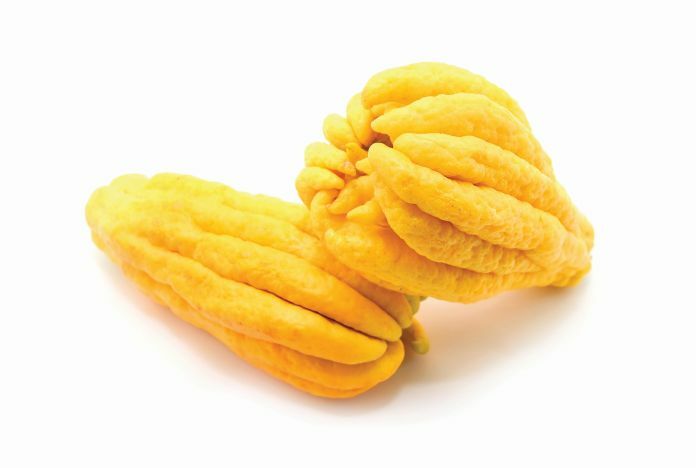 Bright yellow and fantastically formed, there’s no juice or pulp when you cut into this ancient variety of citrus. But the sweetly perfumed, mild pith makes delicious candied zest. 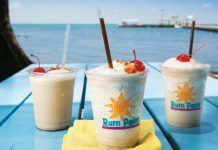 Alternatively, the finger-like sections can be thinly sliced and added directly to sugar, salt or spirits to add flavor. 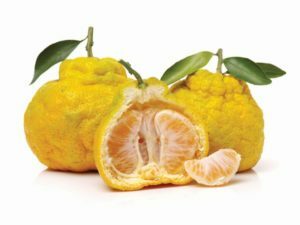 The ugli fruit is almost worth trying for the name alone. It is a Jamaican tangelo (the hybrid of tangerine and pomelo or grapefruit), and gets its unfortunate moniker due to the tough, wrinkled, greenish-yellow rind that covers it. Beneath this, however, is sweet and very juicy orange flesh. 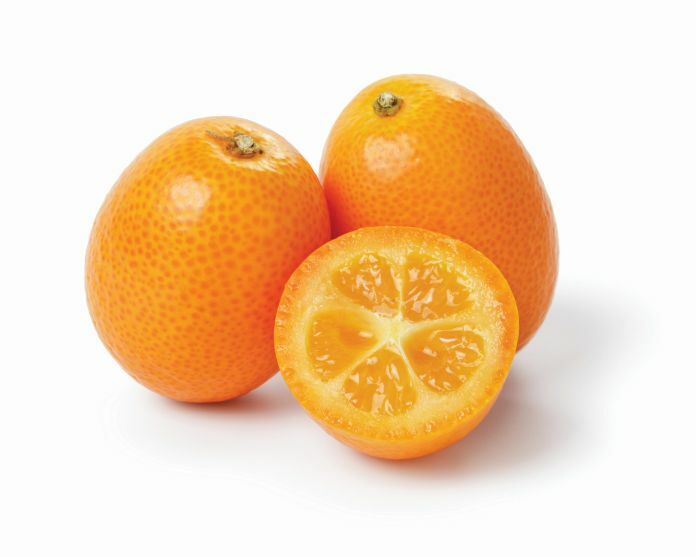 The diminutive kumquat is unlike many citrus fruits in that you can eat the entire thing – skin, seeds and all. The flesh packs a tart punch in contrast with the sweeter rind. 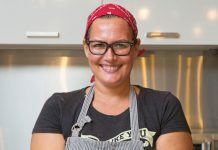 Try them candied on a cake, thinly sliced in a salad or in a tangy mojito. Yuzu tastes like a cross between a lemon, mandarin and grapefruit; incredibly fragrant, but also sour and tart. Though it is mainly cultivated in Japan, Korea, and China, the fruit is now experiencing explosive popularity in the West. 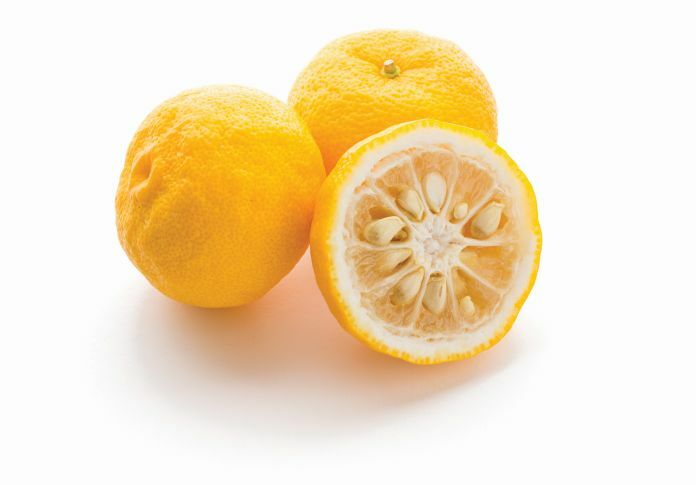 You’ll see yuzu used in everything from marinades and dressings to desserts and cocktails. It also boasts three times more vitamin C than a lemon. 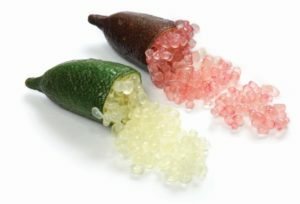 Native to Australia, this slender, gherkin-sized fruit is sometimes called lime “caviar” thanks to the little pink pearls that hide inside. They pop in the mouth to release tangy citrus flavors, acting as an elegant garnish on salads, oysters, avocado toast or desserts. Many acclaimed chefs wax lyrical about finger limes – including Noma’s René Redzepi, who singled it out as his favorite Australian ingredient in a recent Vogue interview.